Our collection of popular magazines are available with your Library card number and password from anywhere you have access to a computer or Wi-Fi enabled device. There is no limit on the number of magazines you can download. Once downloaded, you may keep them as long as you like. 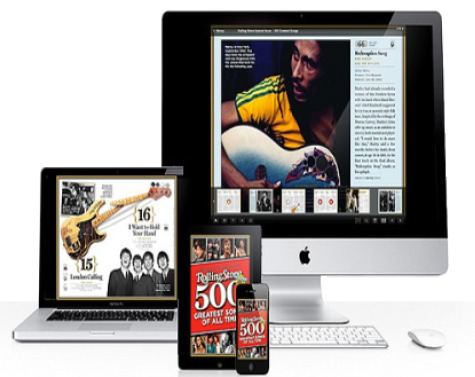 Select the Access Zinio eMagazines link (to the right) to go to our selection. If you are a first time user, select "Create a Library Zinio account" to get started. For a list of eMagazines available from the library, click the How to Use tab above.